MANITOWOC, Wis. — Redline Plastics in Manitowoc has a new home. 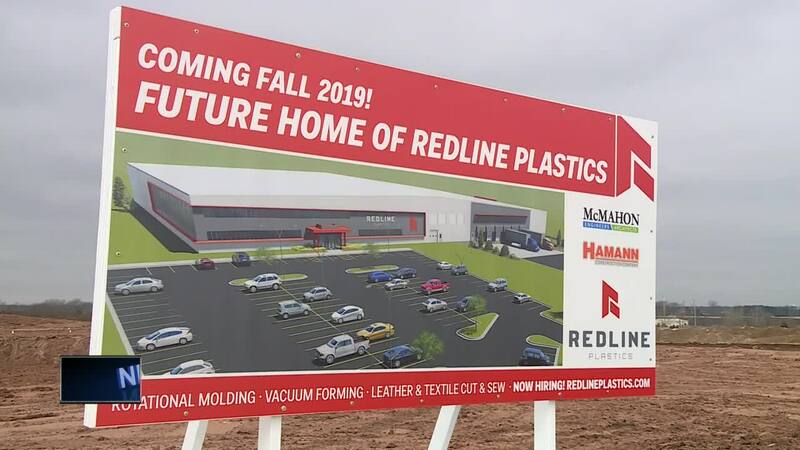 The Redline Plastics plant is set to be more than 100,000 square feet, more than twice the size of the current building. The company says recent growth led to the need for the new building on South 59th Street. The project is set to be finished by November. Redline Plastics has 100 employees now. They plan to hire at least 40 new employees over the next few years.